Since summer is in full swing, let me share with you some summer products that I have been reaching for the most and items in the general category that is a must have for the summer season. What do I look for in products I use in the summer? 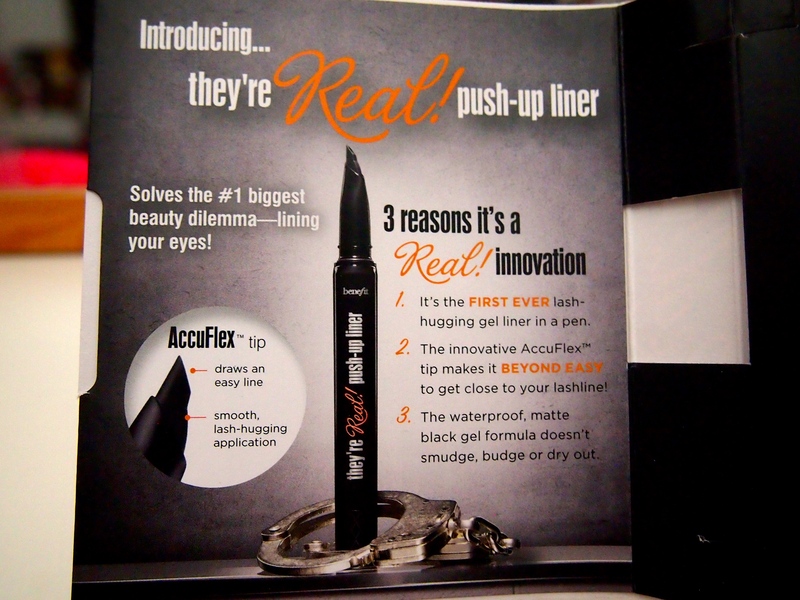 It must be light weight, smudge proof, and long lasting. OK, so Summer = Tinted Moisturizer.At least thats what I think. 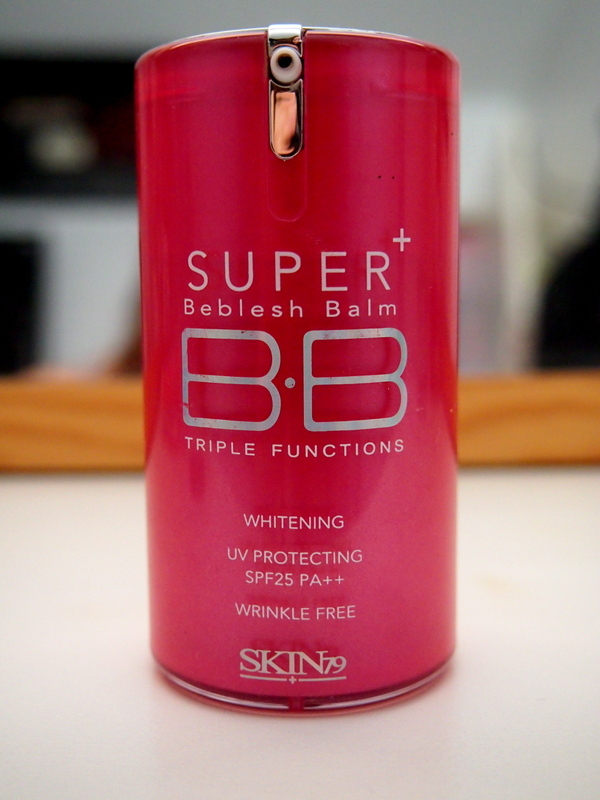 And for me, BB Cream is pretty much a tinted moisturizer but better. (Don’t think I need to go on about what a BB cream is since you can easily google it and you’ll get TONS of information on it.) This one that I have has higher coverage than usual tinted moisturizer. SPF25 (protects against UVB – causes sunburn) PA ++ (protects against UVA- causes premature aging, sunspots, skin cancer) Many Asian skin care products have PA protection levels (more + the better) and the Western markets are starting to introduce it. Best to look for products with both SPF and PA protection. 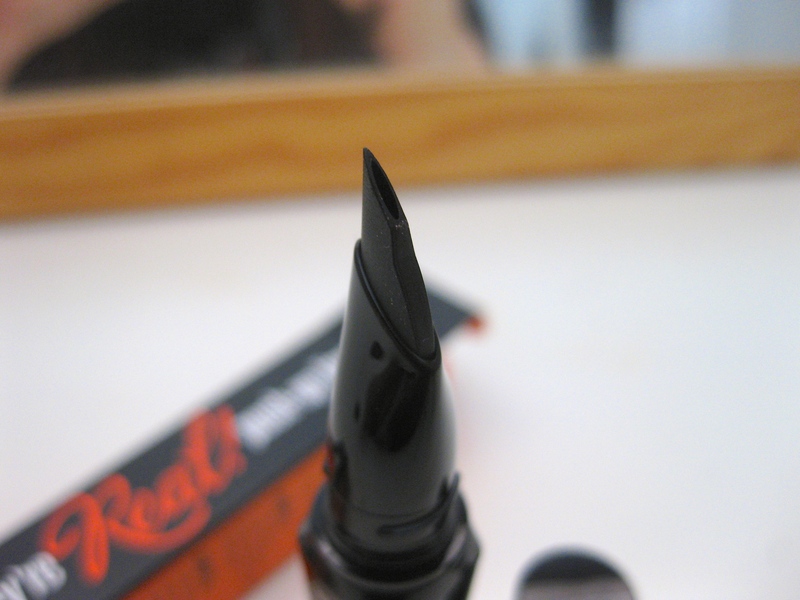 The color straight out of the pump is a bit gray but after you blend it out, it matches my skin tone perfectly. 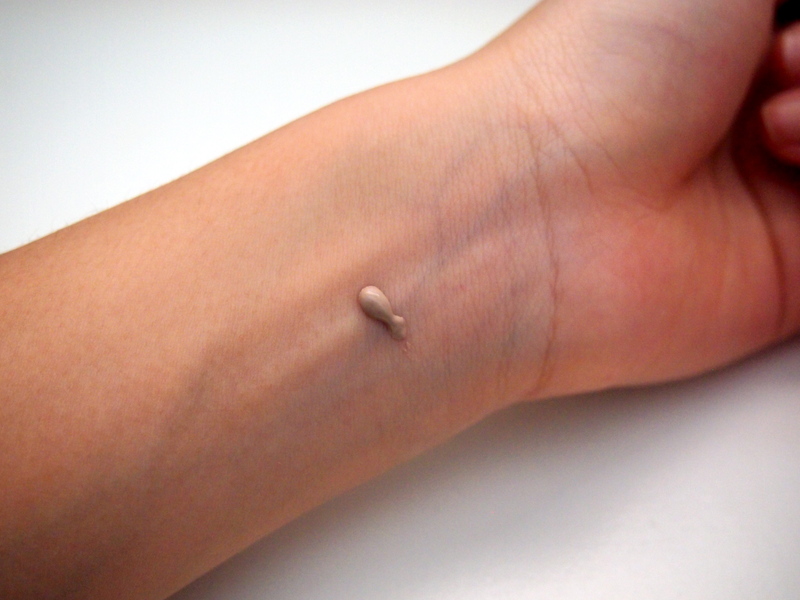 (about Mac NC25-30) Given I am quite pale, so I don’t think that this will work for people who have darker skin tones. This lasts about 7-8 hours before the coverage starts fading but considering that this is a BB cream I find that to be perfectly acceptable. I can’t say that this is great at oil control though. I don’t have the most oiliest skin, but a couple hours in I do see that my face gets a bit shiny, so for my oily friends, you probably will need to use a oil control primer. I absolutely love cream shadows. The Estee Laudeer ones are one of my favorites. I have a couple of these andtheir all quite the same across the board. Creamy and blendable. Does not dry out as fast as the MAC Paint Pots. actually none of the ones I own has ever driedout. I mostly use these as a primer. But for the summer, I also use these just as shadows. 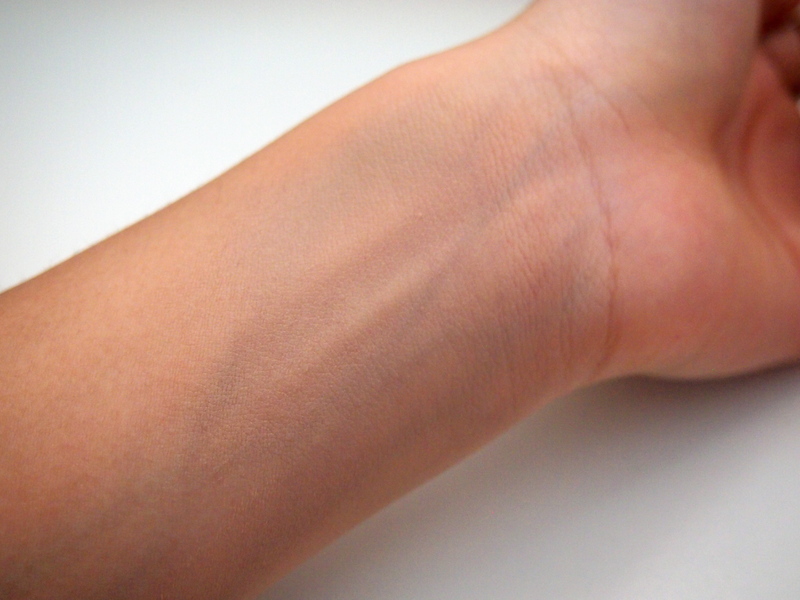 After blending this out, it comes out quite sheer but the color is still there. I love shimmery champagne colors and this Golden Sands is a nice eye brightening color for a natural look. 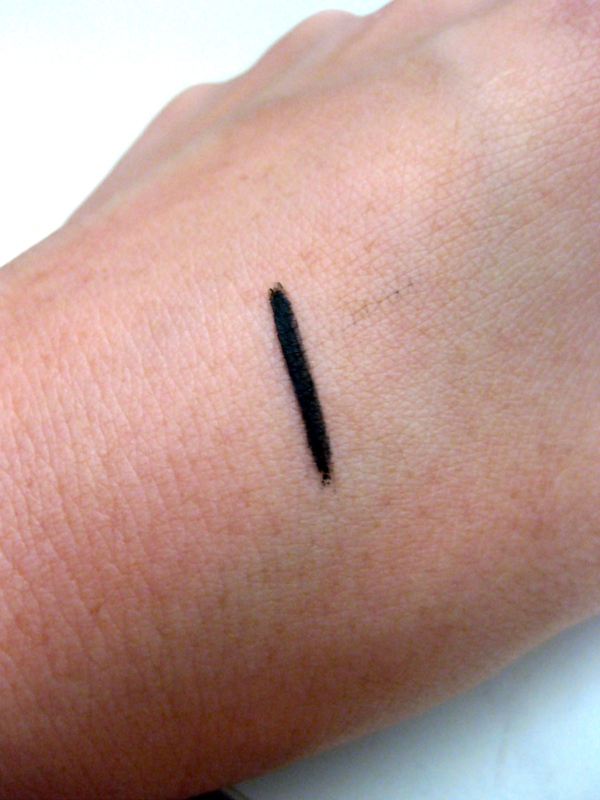 Pairing with the Golden Sands, is this Bobbi Brown Gel Liner. This color isn’t jet black so its softer and more natural. 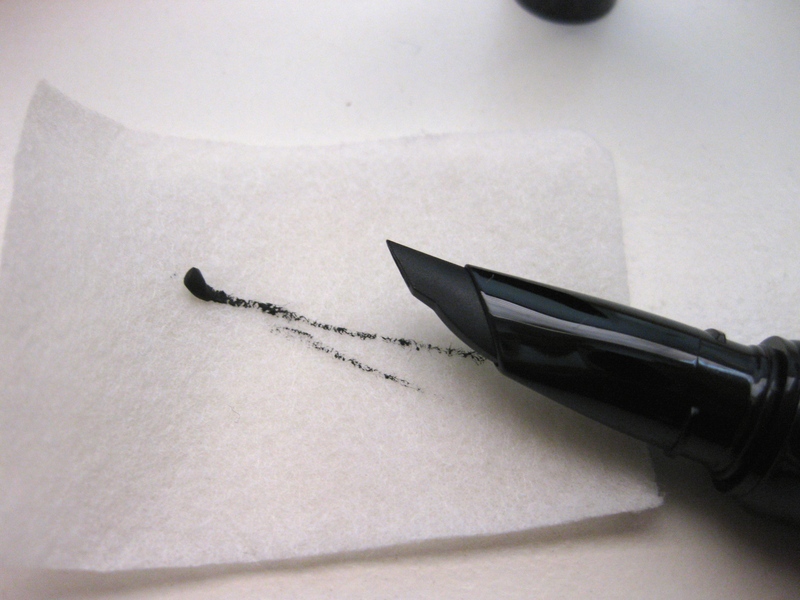 I love gel liner because it creates a softer look than a liquid liner. 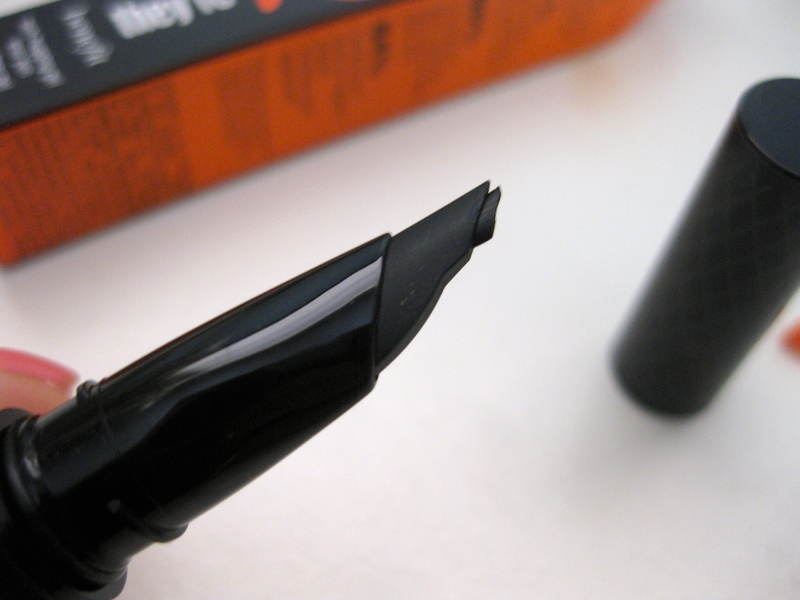 There is no smudging, smearing, melting, or any of it with this liner. I’ve had it on for about 12 hours and it still looks the same as when it was first applied in the morning. There is a bit of shimmer and its really pretty after applied. Its not too overly glittery, its very subtle. The shimmer doesn’t fall out and make your face look like a disco ball or anything. The ultimate goal of most people during the summer is getting tanned. For those that don’t go out very much, will try and fake that tan. 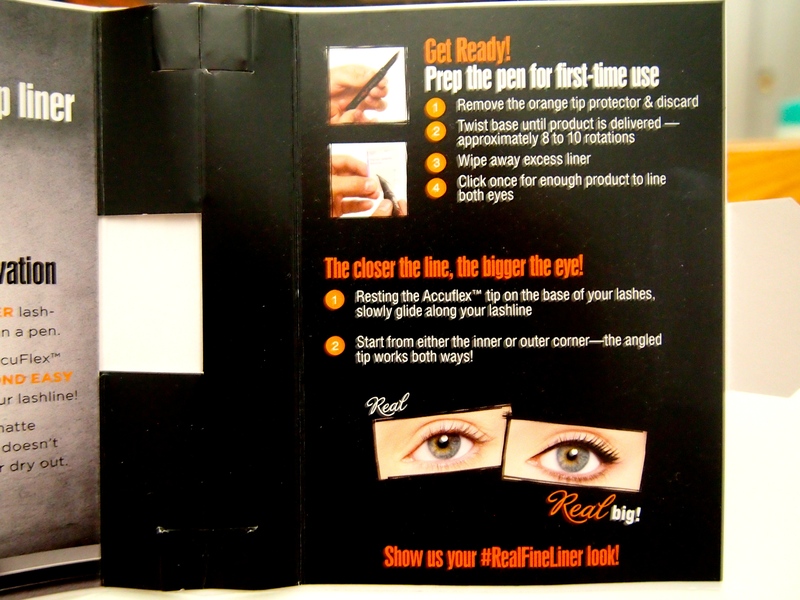 A blush that is a bit darker can give the illusion of tanner, more golden skin. Hydrangea has that more tanner blush color. This blush is my first and only Gilly Hicks beauty product. I remember just picking it up to try during one of their crazy sales. For those that don’t know, Gilly Hicks is the lingerie store of Abercrombie & Fitch. 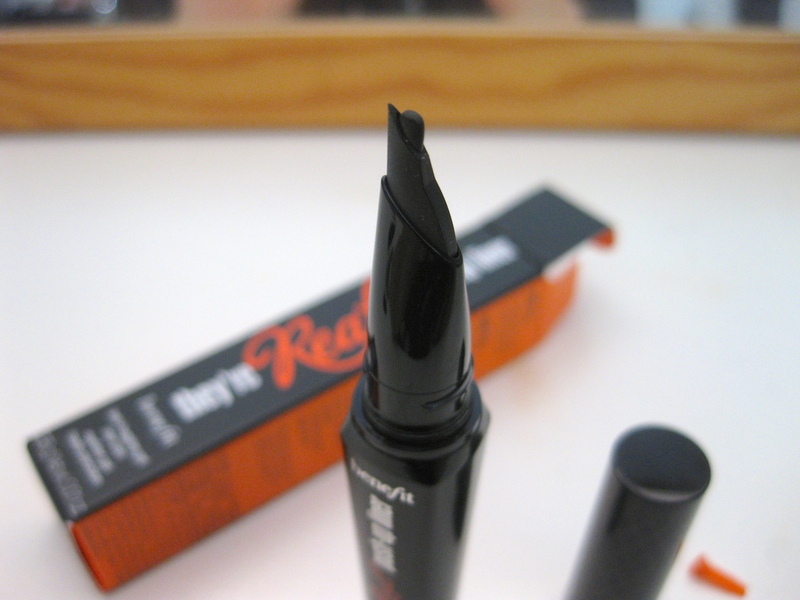 This isn’t super pigmented so it makes it really easy to use (meaning you won’t overdo it) Blendable and buildable . We all know that sunscreen is needed whenever we go out in the sun. We all apply it on our face and body but a lot of time we forget to protect our lips. Lip balm doesnt’ just help with preventing our lips from getting chapped, but it can also protect it from the sun. Getting a sunburn on our back or arm hurts already, imagine getting your lips burned! Definitely something we don’t want. So when buying a lip balm, make sure to get one with some type of SPF. Baby Lips by Maybelline is a great one. 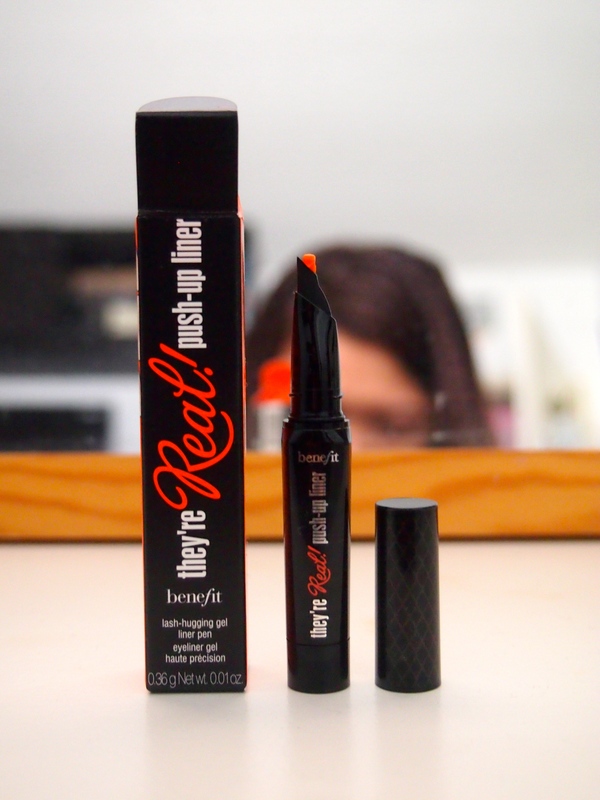 It has SPF 20 and its inexpensive! About $3-4. They have so many different colors and “flavors”? The one that I have is the Melon Mania and oh goodness, it smells delicious! I’m not even a fruity scent girl, but this one really does make you want to slather more on. It also gives you a little bit of color payoff with a bit of glossiness to it.